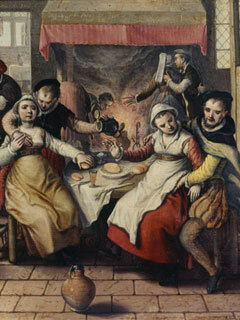 Detail from Joachim Beuckelaer, Brothel (1562). Courtesy of The Walters Art Museum (37.1784). Copyright Joost Daalder. This text may be freely used for educational, non-profit purposes; for all other uses contact the Editors.